Tarun Gupta November 27th, 2012 Press Release no comments. Due to emergence of growing number of mobile websites, online SEO business owners are looking for more opportunities to improve their business presence using mobile websites. In the high-end corporate world, industries like travel, business and entertainment are getting potential benefit from the Internet mobile search. 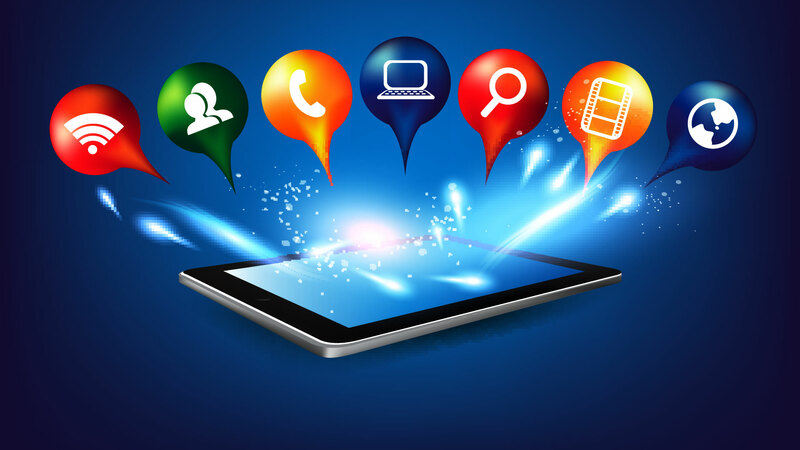 Mobile search technology in its infancy comprises a lot of possibilities for future. 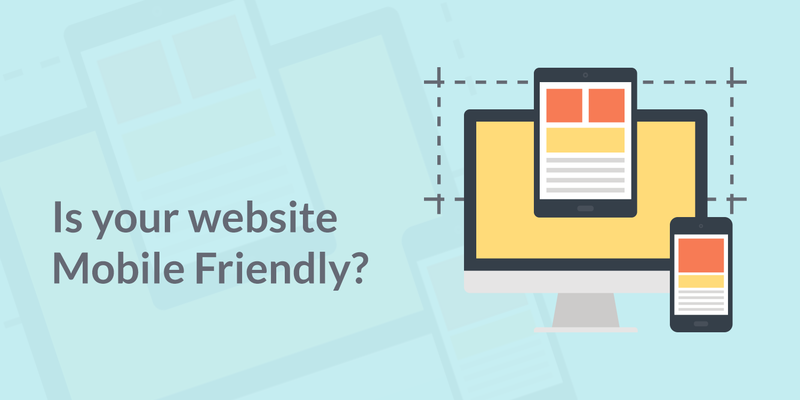 Our expertise in optimizing websites for mobile browsers can put your site ahead of your competitors. This will also offer you an opportunity to provide a range of incredible profits. Due to limited screen size on the mobile phones, websites should be optimized in order to be rendered by the search engine spiders. Websites should adhere strictly to website accessibility guidelines, as set out by the W3C.